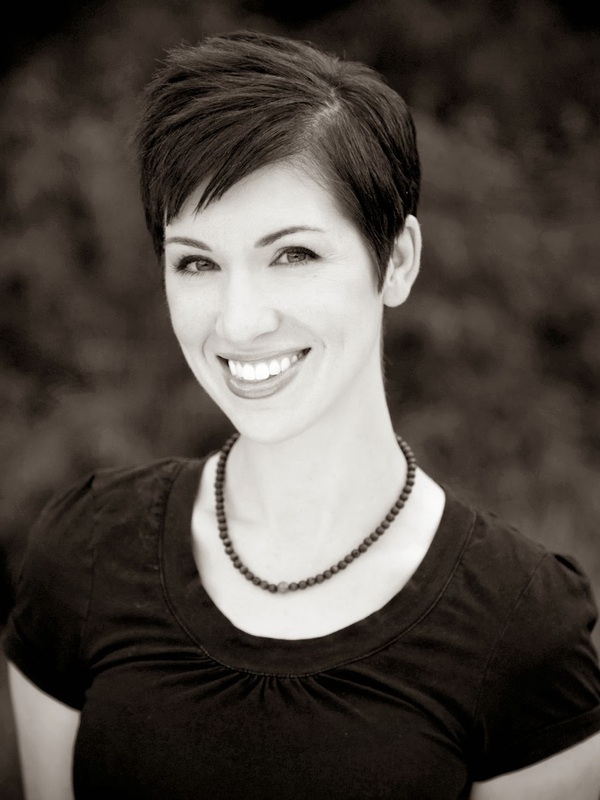 Lyndsay is available for author appearances (speaking, book signings, book clubs, etc. ), as well as interviews. Please see contact info below. Sharp, sleek, and golden. Like the dagger she has worn since childhood, eighteen-year-old Aeva is all three of these things. But there is something else that this mermaid and her prized weapon share—they are both hunted. Aeva severs one life to begin another, and soon finds herself not only rejected by the sea, but also stalked by an old enemy. As the worlds of myth and man intertwine, Aeva will challenge fate to protect her own sacred relic, and the man she loves. When it comes to books on her bedside table, young adult lit has always been a favorite (Blue Balliett, Libba Bray, and JK Rowling, to name a few.) But it was actually an old, yellowing copy of Scandinavian Folk and Fairy Tales that planted a particularly relentless seed. 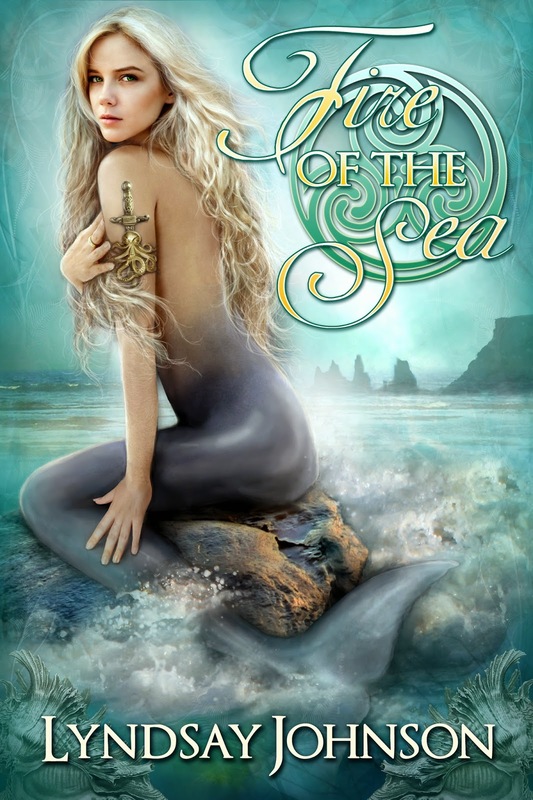 Shapeshifters and sea nymphs began forming an idea that would eventually grow into Lyndsay’s debut novel, Fire of the Sea.